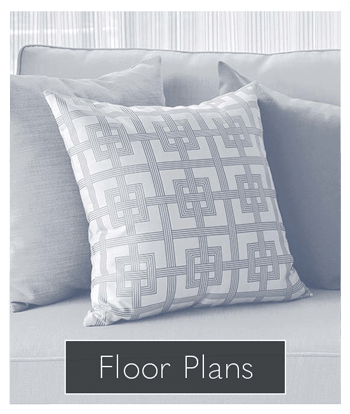 Now Leasing Brand New Apartments – Inquire Today to Schedule a Tour! 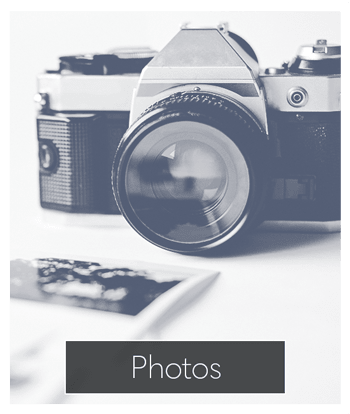 Greenwood Cove Apartments offers one and two-bedroom apartments for rent in Rochester, NY. 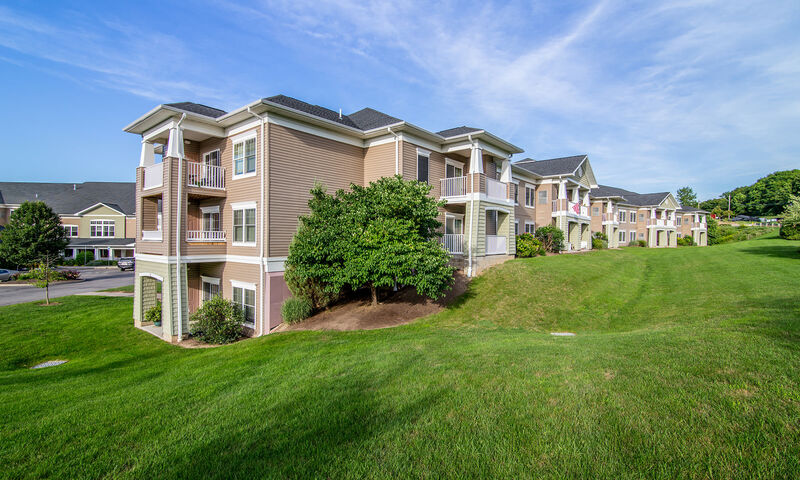 Spacious floor plans, beautiful landscaping, and a resort-style environment await you at Greenwood Cove. All of our apartments feature an in-home washer and dryer and intercom entry. 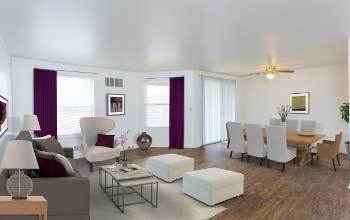 The apartments in our community have been beautifully appointed to provide you with a tranquil living environment. From the moment you enter Greenwood Cove you will be treated to spectacular views and open, green spaces. 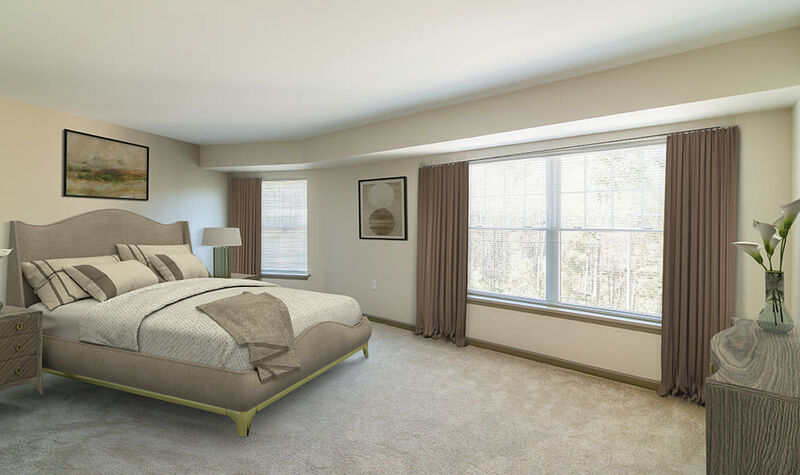 With several spacious one and two-bedroom floor plans, you’re sure to find the perfect apartment at Greenwood Cove Apartments! 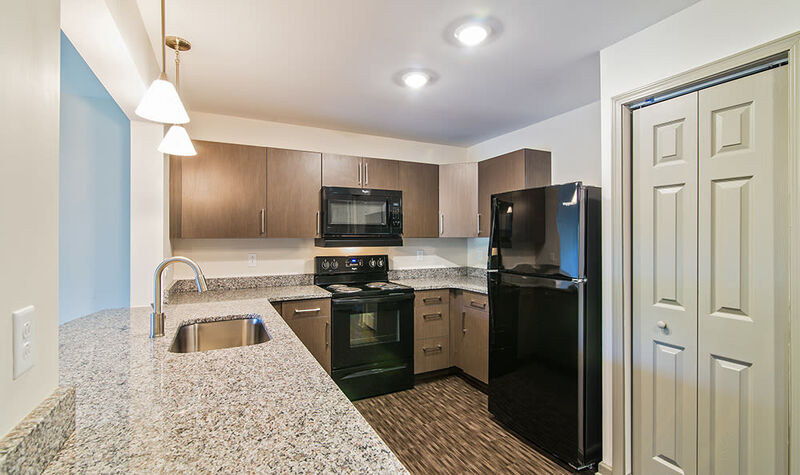 A fully equipped kitchen, in-home laundry, and central air conditioning are just a few of the things to love about our apartments! 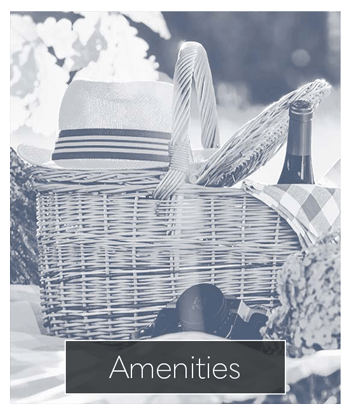 The comfortable atmosphere at Greenwood Cove extends to our community amenities as well. 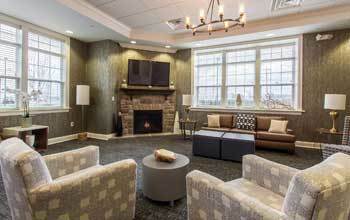 Enjoy access to our on-site fitness center and community room plus a warm fireplace, library, and a cozy seating area. 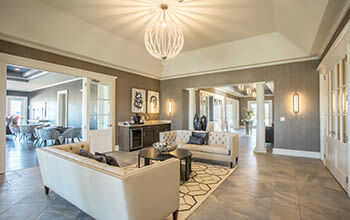 Greenwood Cove residents will enjoy a delightful variety of amenities and thoughtful features. Your cats and dogs are both welcome at Greenwood Cove apartments and our grounds offer you convenient access to the dog park at Lookup Park. There are also a variety of nature trails nearby for you and your pet to enjoy. Don’t waste any more time on your apartment search. 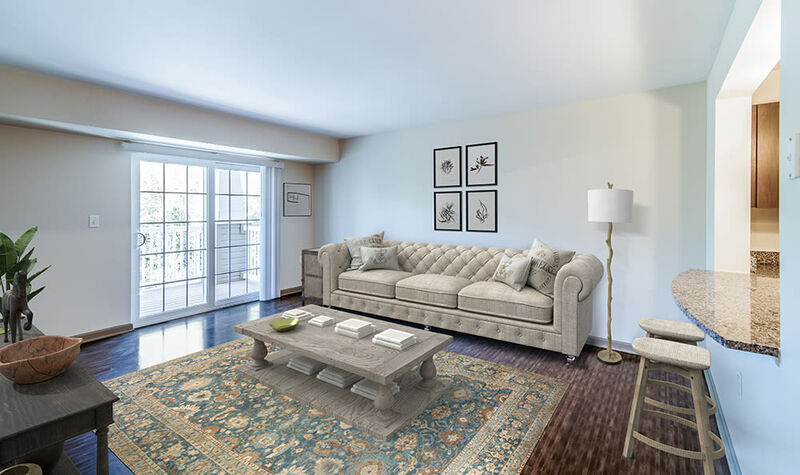 Contact Greenwood Cove Apartments today. Your new home is waiting.